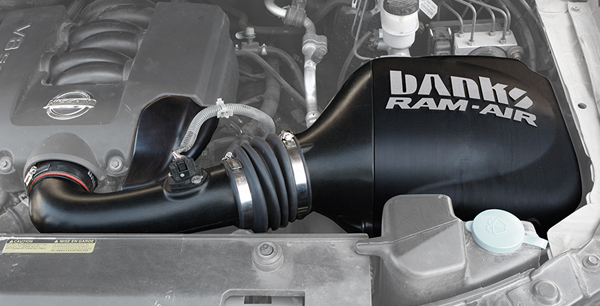 Banks Ram-Air Intake feeds your Nissan Titan* engine cooler, denser, outside air for greater power and fuel economy. 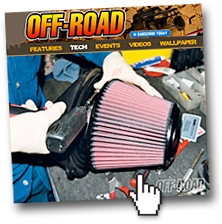 Its performance is extensively tested and validated: in the computer, using Computational Fluid Dynamics software É on the flowbench É and later, on the vehicle. Let the others build and ship: Ram-Air’s performance is proven, again and again!